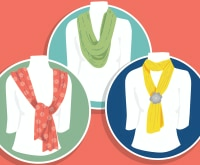 The quickest way to update your spring wardrobe? 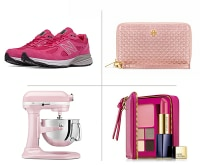 Add in a luxury handbag. A brand new bag can bring a vibrant pop of color to your closet or pick up on some of the latest trends, all without you having to worry about fit when shopping online. The benefits of owning a high quality bag are multiple. While it can be tempting to pick up a cheap chic bag at your favorite fast fashion retailer, you’ll be lucky to get a season out of your purse before it starts peeling, chipping or altogether falling apart. A luxury bag is built to last, with high quality zippers, lining, leather, and straps. And if you’re going to splurge on anything designer for your closet, a handbag is definitely the way to go. 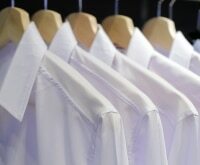 The cost per wear calculation will almost always outshine anything else you could buy, particularly if you invest in a sturdy bag that will last for multiple seasons or years. 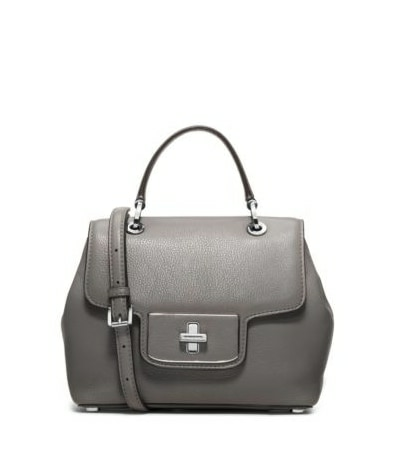 One of the best ways to welcome a designer bag into your life is to take advantage of sales when they pop up. You’re still getting a top-notch bag when it comes to quality and style, but discounts can make that initial cost way less intimidating. And don’t be afraid to peek at a favorite store even when there is no major sale advertised! You may be able to score an amazing bag at an amazing price — like one of these fabulous finds on the Michael Kors website. 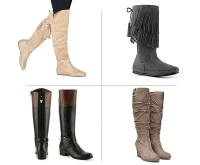 The Michael Kors Signature Sale has us ready to go shopping! 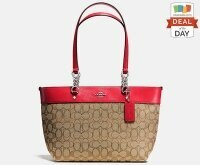 You’ll save 25% on select Michael Kors Signature style handbags now through March 13! 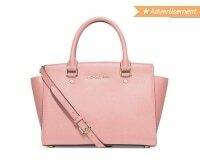 Take a peek at all the great deals on Signature handbags here. Bucket bags have made a big comeback over the last couple of years, and this version taps into the original boho roots of the design. 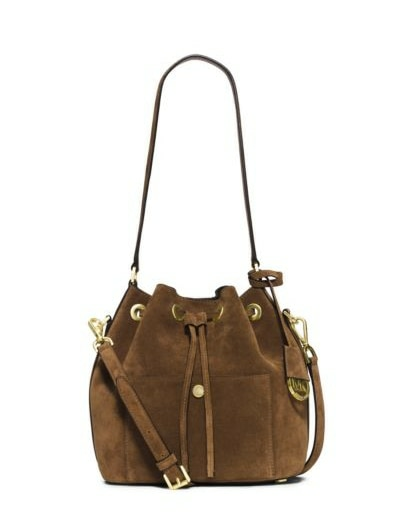 Made from soft suede, this sumptuous bag is on sale in two earthy tones of brown. One trick to nabbing a great bag at an incredible price is to opt for more unique colors. 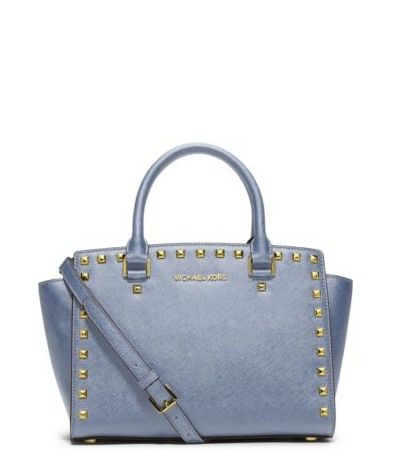 Most bags come in a range of shades, but more uncommon tones like this soft blue are often the first ones to go on sale. Remember: Just because it’s not basic black doesn’t mean the bag won’t look great for years to come. 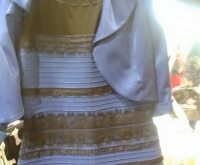 In fact, this particularly peaceful shade is actually similar to one of Pantone’s Colors of the Year, Serenity. If you’re not big into designer bags, that doesn’t mean you need to skip over a high-end wallet. Your wallet is susceptible to tons of wear and tear, but a designer wallet comes with a strong zipper and plenty of sturdy storage slots for all your essentials. 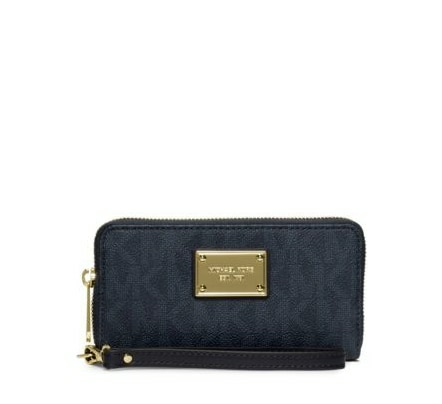 This cheerful wristlet also has room to stash your smartphone for nights when you want to ditch your purse entirely. One way to make your investment in a luxury handbag go even further? Pick a classic structured silhouette with minimal embellishments and timeless colors. This preppy bag looks fabulous with your workwear and weekend ensembles alike, and can be worn as both a shoulder bag or slung over your arm. If you prefer it, this sleek purse also comes in more vibrant, eye-catching hues. Snapping up a designer bag on sale can be a great way to score an on-trend purse for a reasonable price. 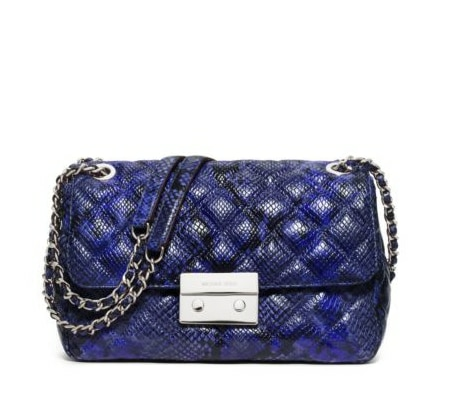 This fun shoulder bag features python-embossed leather in a bright cobalt hue and works great for day-to-evening wear. The chain straps and quilted fabric is the ultimate hard meets soft aesthetic. The cool thing about buying a designer bag on sale is no one has to know how much you paid for it. 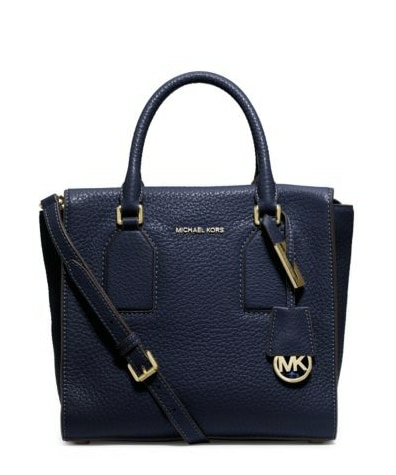 This Michael Kors logo-emblazoned tote bag definitely says designer, but at a discounted price. It’s perfect for gals on the go, with plenty of storage space for your gadgets and supplies — whether as a mom, a businesswoman, or somewhere in between. Gray is the new black! 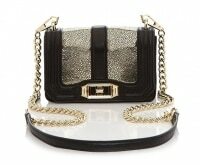 At least, that’s how you feel when you don this chic smoky-toned bag. Gray is just as versatile as black or white, working as a perfect neutral with your crispest suit or your most brightly patterned dress. 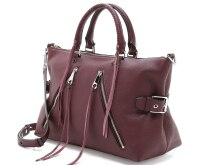 This cool design can be worn cross-body with the attached strap or held by the handles for a classic ladylike look. A crossbody bag can be a real lifesaver when you need your hands and arms free to hold onto luggage, juggle groceries, or carry a tired toddler. 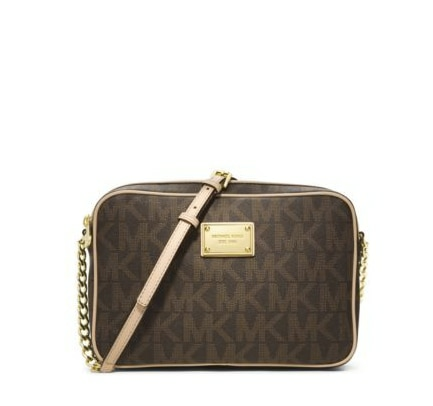 This petite bag is the perfect size for holding all your essentials, and it comes in a rich brown or fresh white. Best of all, you can double up on your handbag style by tucking the strap inside to create the perfect clutch to go with your date night dress.